The Blue Mountain Healthcare Foundation plays a crucial role in keeping Blue Mountain Hospital one of the most modern rural hospitals in Oregon. Community financial support through the foundation means residents continue to get top-level care close to home. The foundation is a separate tax-exempt entity, governed by a volunteer board of your friends and neighbors. 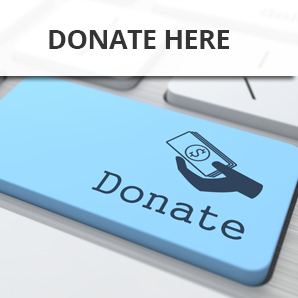 All donations to the foundation are tax deductible. Support our major projects: Through grants and local donations, the Blue Mountain Healthcare Foundation raises money for specific projects each year. Your generous donation helps us to accomplish this faster. Support our special funds: Helping Hand Fund supports special community programs, Legacy Fund builds an endowment for the future, and the Care Center Fund provides crucial support for our Prairie City facility. Attend the annual benefit dinner: Held in the fall, the foundation's dinner and auction is one of the premier social events in Grant County. Join in the lively bidding for scores of auction items (donate items too! ), knowing your winning bid puts more money into hospital programs. 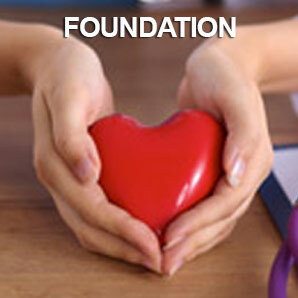 Help secure a grant: Many state and national charitable foundations award grants in the health care field. If you know of such opportunities, please contact us. How to donate: Click I WILL HELP. You may also mail your donation to: Blue Mountain Healthcare Foundation, 170 Ford Rd., John Day OR 97845. How have donors helped? Foundation-supported purchases in recent years included a new ambulance, a pediatric stretcher crib, cardiac monitoring equipment, nurse call system for the care center, and portable x-ray equipment, mammography unit and a bone density machine.